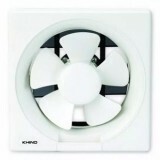 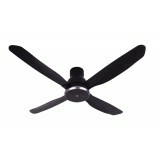 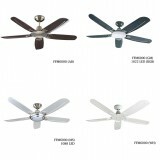 Fanco 48" (Aluminium 3 Blade) Ceiling Fan FFM 3000 Specificartions 48″ Ceiling Fan Super 188 Motor Ultra Silent Motor 3 ALUMINIUM BLADE 4 Speed Max Air Delivery * - light kit is sold separately ..
Fanco 48" (ABS 5 Blade) Ceiling Fan FFM 6000 Specification 48″Ceiling Fan Super 188 Motor Ultra Silent Motor 5 ABS BLADE 3 Speed Max Air Delivery * - light kit and ..
Fanco 52" (ABS 3 Blade) Ceiling Fan FFM 7000 Specifications 52″ Ceiling Fan Super 188 Motor Ultra Silent Motor 3 ABS BLADE 3 Speed Max Air Delivery * - light kit is sold..
Iona GLFF1025 Floor Fan(10") Discover the latest Iona's air circulator with oscillation. 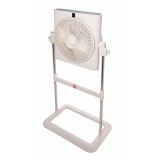 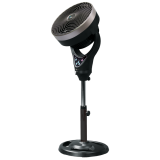 With designer floor stand and Japan technoloy patented motor. 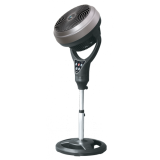 Flanged type motor design for quick heat release, cooler operations and longer lifespan. 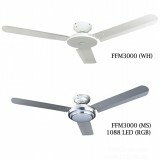 Features: Design.. 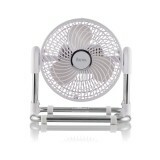 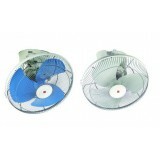 FEATURES 3-speed and ON/OFF push button switch Transparent plastic blade Colours: Silver Blue or Silver Grey .. 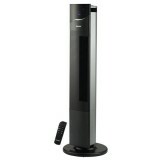 Features Wireless remote control 44-inch blade span, 3-speed selection 1, 3, 6-hour timer, sleep mode Blade made of rigid ABS material with painting Thermal fuse prevent overheating or power surge Safety Wire provided Cut-Off safety switch equipped.. 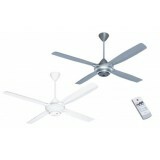 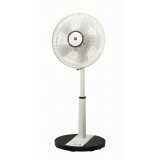 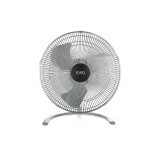 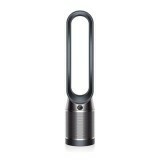 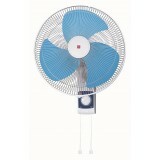 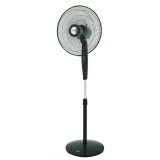 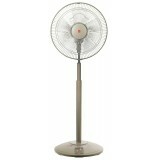 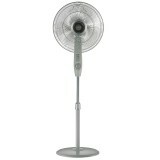 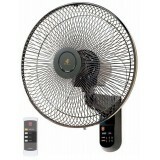 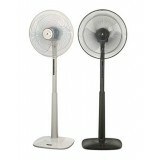 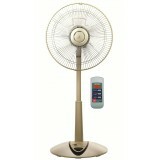 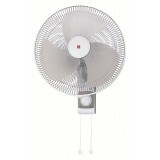 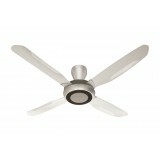 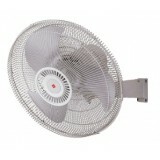 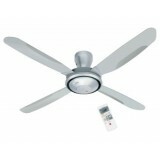 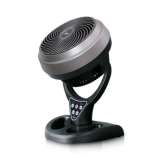 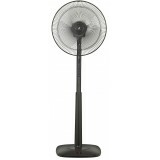 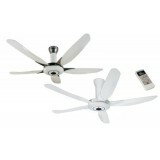 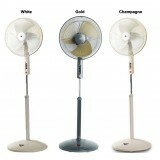 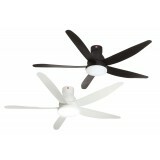 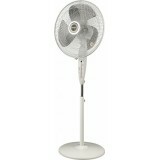 FEATURES 16" 5-speed and ON/OFF regulator Oscillation over 360° Easy angle adjustment Metal blade Colours: Blue or Grey .. 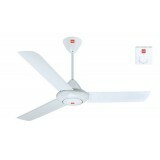 Compact size condenser controlled regulator 48-inch blade span, 5-speed selection Equipped with Safety Wire and Cut-Off Safety Switch Colours: White FEATURES Downrod: Carbon steel with electroplated Zinc coating finished with epoxy coating shaft Shaft: Ca.. 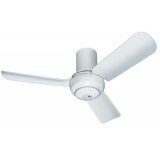 FEATURES Wireless remote control 56-inch blade span, 3-speed selection 1, 3, 6-hour timer, sleep mode Equipped with Safety Wire and Cut-Off Safety Switch Fall prevention of blade adopted Colour: White or Platinum Silver DIMENSIONS SPECIFICATION.. 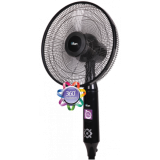 Compact size condenser controlled regulator 60-inch blade span, 5-speed selection Equipped with Safety Wire and Cut-Off Safety Switch Colours: White or Black (only 12" rod) FEATURES Downrod: Carbon steel with electroplated Zinc coating finished with epoxy .. 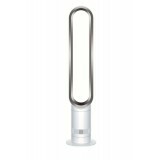 FEATURES 1/F Yuragi function Super alleru-buster, Green Tea Catechin and Anti-Bacteria Enzyme function 3-speed and electronic ON/OFF switch Rhythm breeze function 4-hour electronic timer Height adjustable: 66cm-85cm (26"-33") Wireless remote c..
1/f Yuragi for comfortable nature breeze 3D blade delivers smooth and strong air flow PPG blade material for better durability 4 LED light indicators for OFF Timer and 1/f Yuragi function Handheld remote controller 5-speed control with Sleep mode and 6-hour OFF t.. 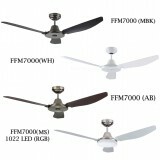 FEATURES 3-speed and electronic ON/OFF switch Rhythm breeze function 4-hour electronic timer Height adjustable: 66cm – 85cm (26”-33”) Transparent plastic blade Color: Black, Blue or White ..
KDK 120CM Ceiling Fan U48FP Highlights Ceiling Fan with DC motor, 120cm w/remote control 3 LED Lights brightness: Cool Daylight For HDB Apartment/Apartment with Low Ceiling (2.6 metres to 3 metres) Features Direct current..
KDK 150CM Ceiling Fan U60FW Highlights Ceiling Fan with DC motor, 150cm w/remote control 3 LED Lights brightness: White, Cool Daylight, Warm For HDB Apartment/Apartment with Low Ceiling (2.6 metres to 3 metres) Lower power .. 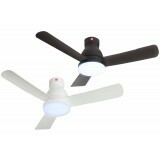 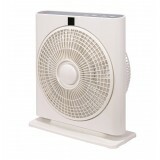 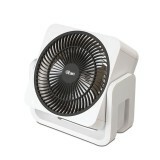 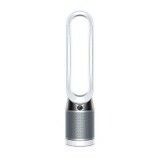 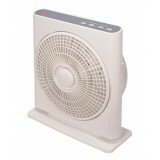 Features Temperature sensor for auto airflow adjustment by temperature change LED illumination lamp equipped 1/f Yuragi varies air velocity and controls wind force to provide a comfortable breeze Unique 3D blade design offers smooth and strong airflow .. 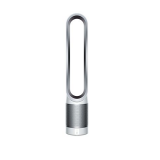 FEATURES 1/f Yuragi function, an irregularity and a phenomenon that widely exists in nature. 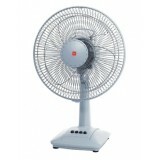 It has a natural rhythm that makes a person feel relaxed. 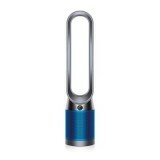 Examples of daily 1/f Yuragi are sound of river flowing, seashore wind or relaxing music. 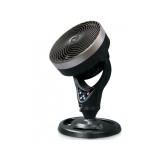 Unique 3D Aero Curve Design delivers a smo..